WW2 German Vorratsanzeiger Fuel Gauge – Fl.20723 – Ar234 – RARE! WW2 German ZITTWERK Factory Forced Labor Worker’s Badge – Me262 Ar234 Jumo 004 – #3 – RARE! 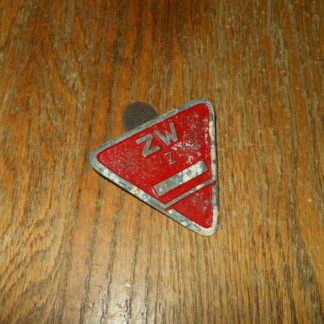 WW2 German ZITTWERK Factory Forced Labor Worker's Badge – Me262 Ar234 Jumo 004 – #2 – RARE! 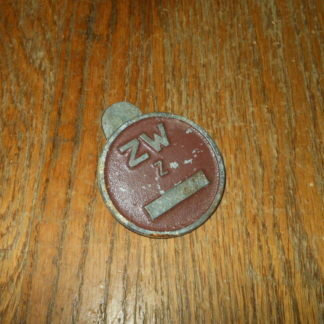 WW2 German ZITTWERK Factory Forced Labor Worker’s Badge – Me262 Ar234 Jumo 004 – #1 – RARE!